How do I make a line height taller when the ball touches a coin? — Welcome to the GameSalad forum! How do I make a line height taller when the ball touches a coin? 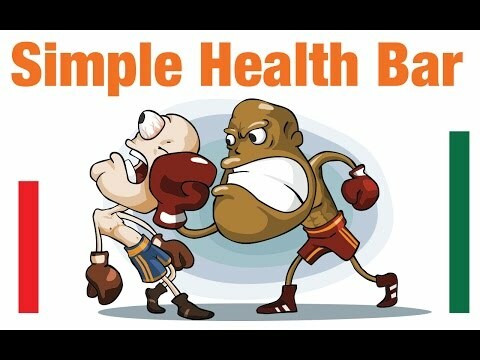 have a look on youtube for a tutorial done by a guy called tshirt booth on player health bars. you can probably use that same logic to increase a line when something hits the target actor instead of decrease. 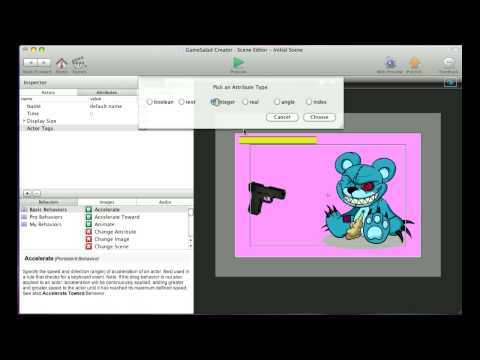 If you're looking for a 'health bar' type of tutorial here is an alternate way of creating one.